Directed by Rob McKittrick. 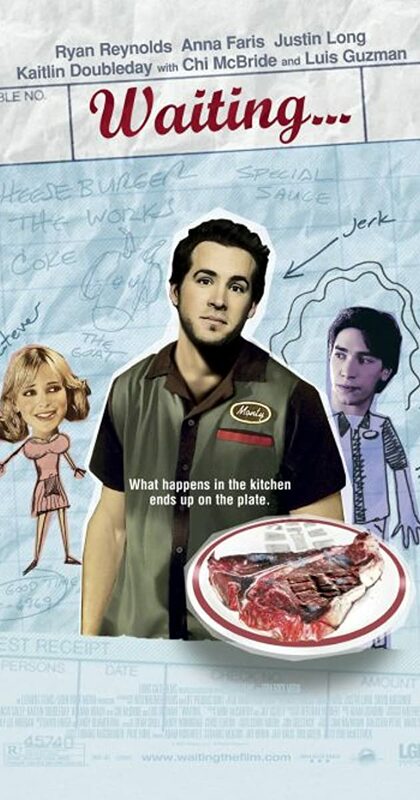 With Ryan Reynolds, Anna Faris, John Francis Daley, Justin Long. Young employees at Shenaniganz restaurant collectively stave off boredom and adulthood with their antics.